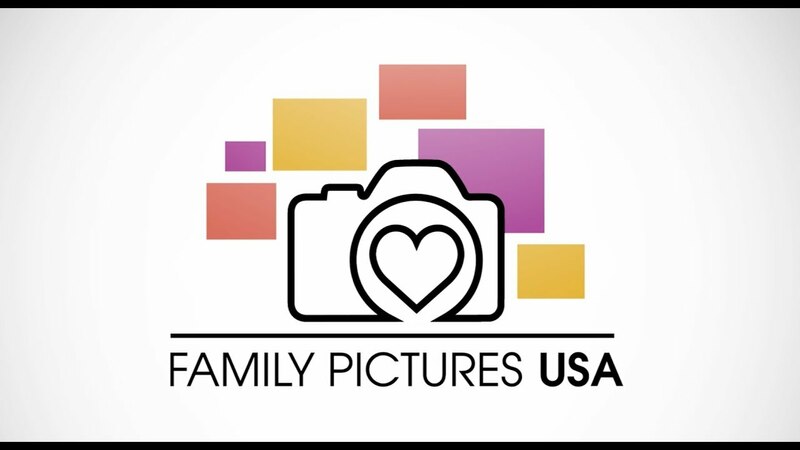 Introducing Family Pictures USA...exploring communities through your photos and stories. HAVE SOME FAMILY PICTURES TO SHARE? 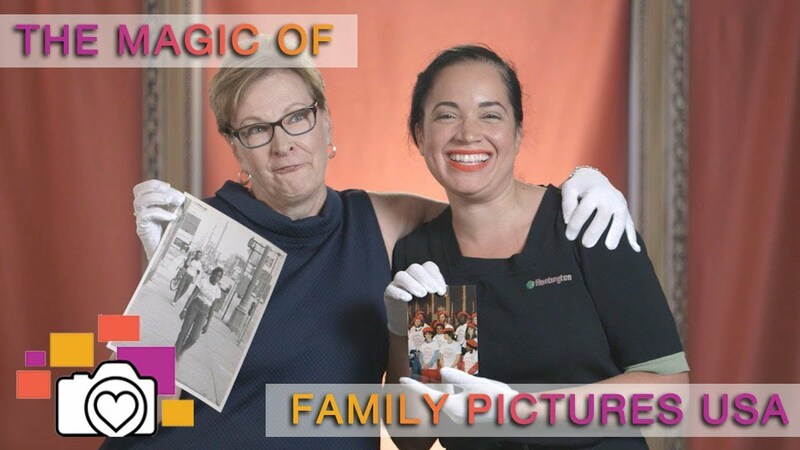 Family Pictures USA, a new PBS television series, is coming to North Carolina to collect stories through family photographs. 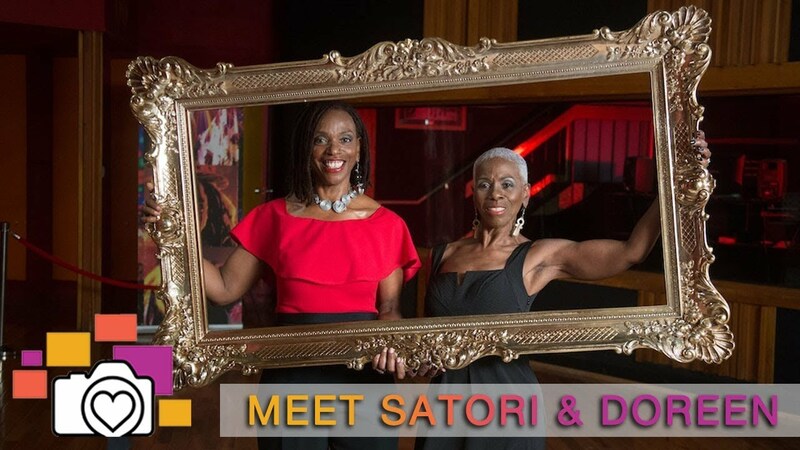 Whether you’ve been here for one generation or seven, sign up to share your family’s story. Learn more about this new series and sign up below. You Ought To Be in Pictures—Sign Up Now! "Once you see America through family pictures, you will never see our country the same way again." As Americans discover images boxed up in dusty attics and damp basements, saved on old floppy disks and stashed on new smartphones, they're finding fascinating clues to their family histories and that of their communities. 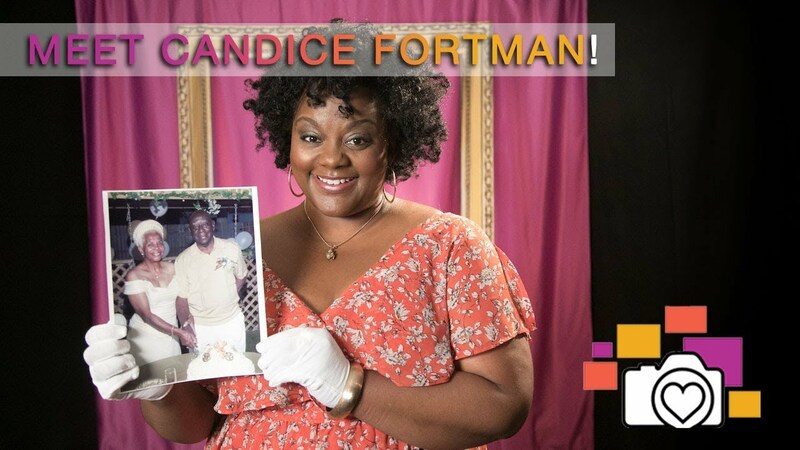 Family Pictures USA, a new national PBS series hosted by Thomas Allen Harris and starring everyday people and their pictures, mines this treasure trove of personal narratives to reveal roots, connections and provocative parallels that enlarge understanding of our history, diversity and shared values. Family Pictures USA is coming to North Carolina next month and wants to see your pictures and hear your stories. 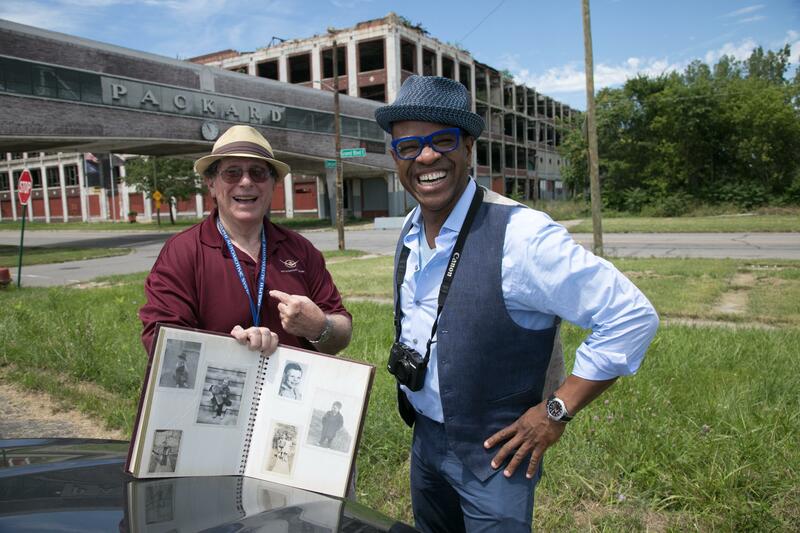 Producers for the series may invite you to photo-sharing events in Rocky Mount and Durham where you could have the opportunity to share your pictures and stories on camera. 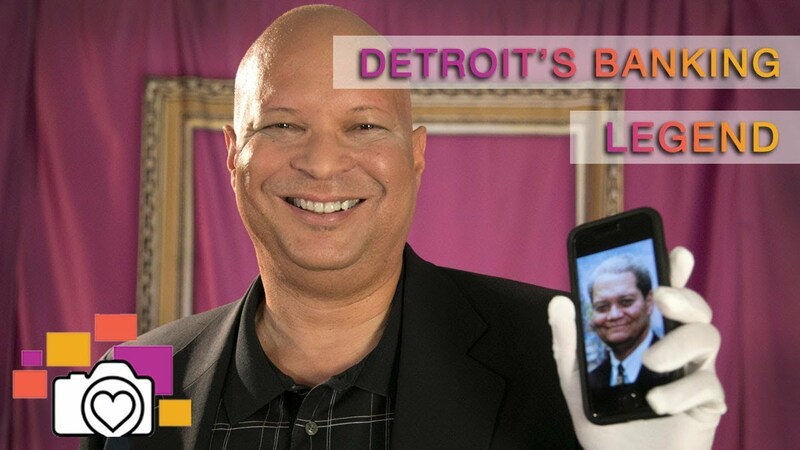 You might even be featured on the Family Pictures USA PBS series, and/or short videos on our social media sites! Discover Stories from Our Communities. 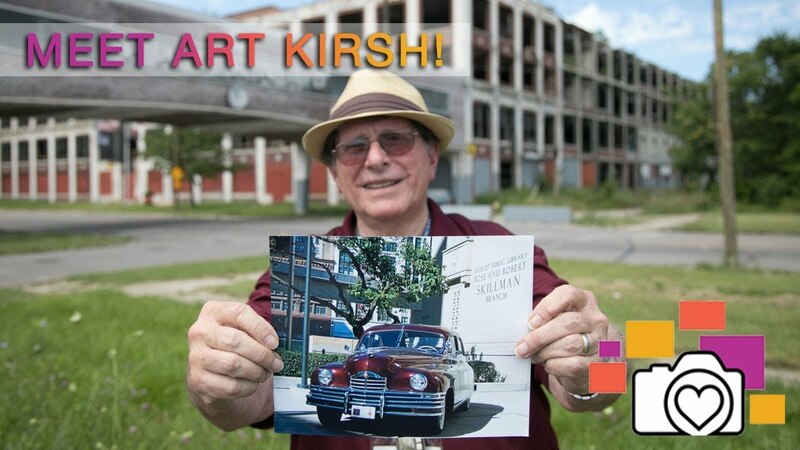 Art Kirsh Thanks Family Pictures USA!